Fletch and Sacha race against the clock, even calling on some familiar faces for help. Hanssen is determined to bury Gaskell's legacy. An exhausted Fletch and Sacha struggle to work together. With their backs to the wall, a familiar face returns to Holby - but Fletch seeks help from another surprising source. In the aftermath of the chaos that Gaskell wrought, a shocked Hanssen wants to hide from the truth. 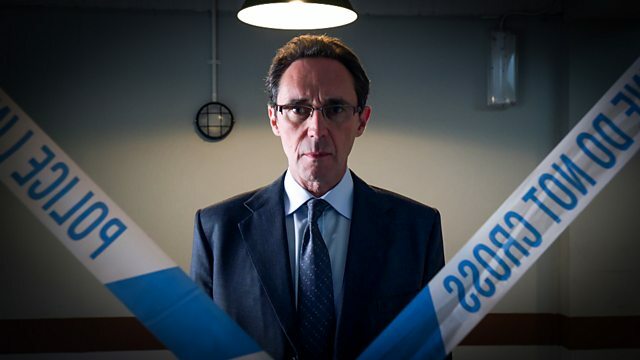 But can Essie help Hanssen battle through his guilt when Jac's condition worsens? Donna resolves to finally knock through Zav's defences before he burns all his bridges at work, but when she is honest about her feelings, Donna is unsure whether she is heading for disaster or moving their friendship to a whole different level. Do you want to write for EastEnders, Casualty, Holby City, Doctors and River City? Find our interviews with the Holby City cast and crew here.